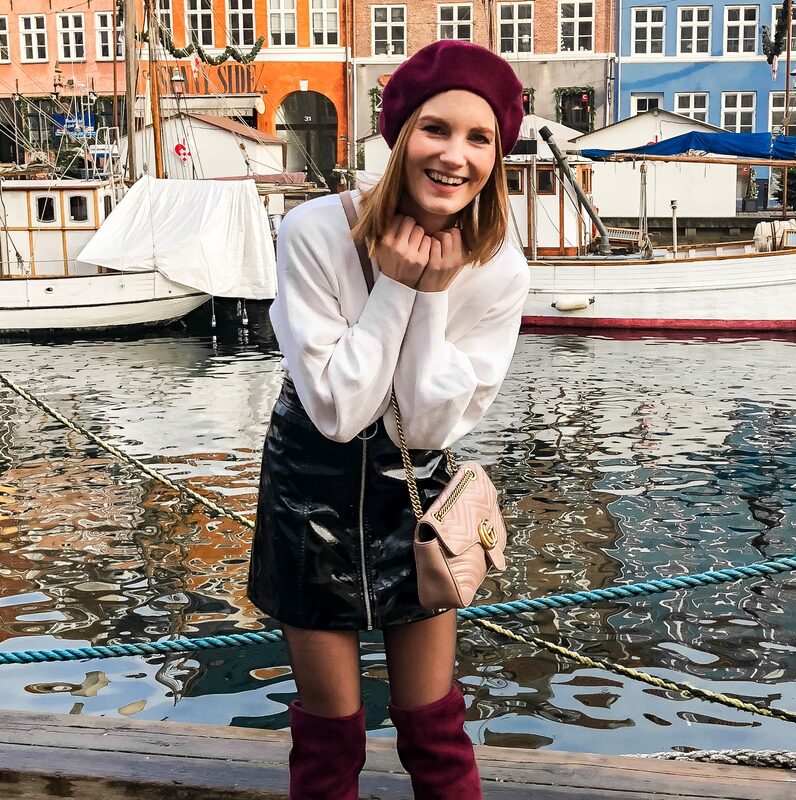 The past week I started testing out some Babor ampoules. Never had I ever tried anything like that before. As you guys know, I don’t really have the best skin ever and flying for a living doesn’t really help with that. After some time my skin gets used to products making that they stop working correctly, how weird it may sound. So every now and then (once a year) I have to change up my routine. Luckily I have now found out about ampoules. Babor designed a special package with 7 different ampoules making it easy to try and test their best sold ones. This way you can see which ones suit you more and what your skin can handle. Ampoules are way more powerful than serum, just what my skin needs at the moment. 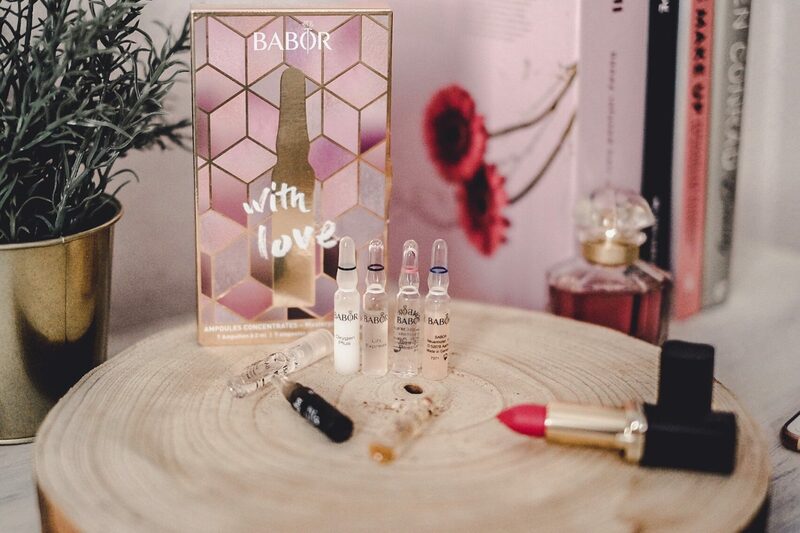 As I said in the header, this With Love package from Babor is a great way to find your perfect skincare ampoule. I have known about Babor ever since I was a teenager. I used to have severe acne making me go to a beauty salon every month. Babor was my beautician’s go to, so we go a long way back! I have used the products for quite some years until going to a dermatologist to clear my acne completely. Now, I rediscovered the brand and I couldn’t be happier about that. If you are lacking in time, just like me, this With Love package is perfect. One week, seven ampoules. 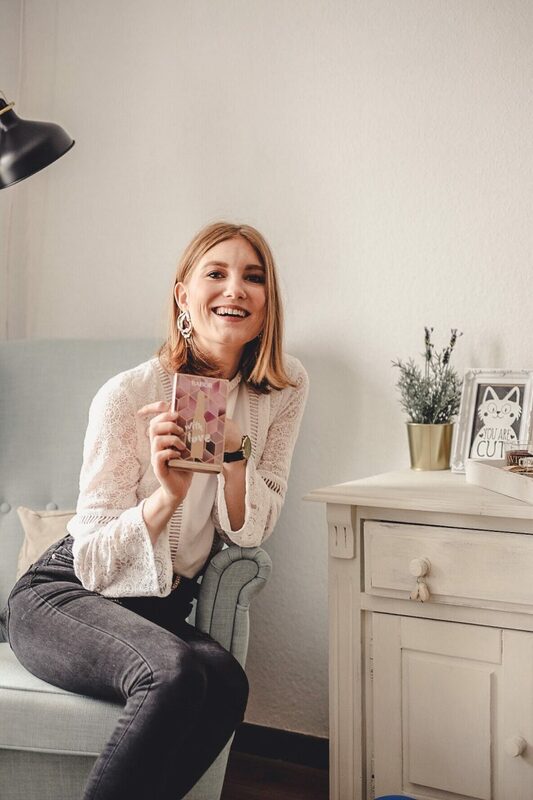 Although your skin needs more time than just one night to get used to a product and to see the effects, it’s still easy to look what suits you best. I personally am a huge fan of the Hydra Plus, Beauty Rescue, Active Night & Oxygen Plus. The other ones were a bit richer so not the best fit for my combination skin. I’m actually quite shocked of the amount I loved! I was pretty scared they were all to rich but I’m super happy to found these 4. Flying has made my skin hungry for lots of things, things these ampoules could give my skin immediately. 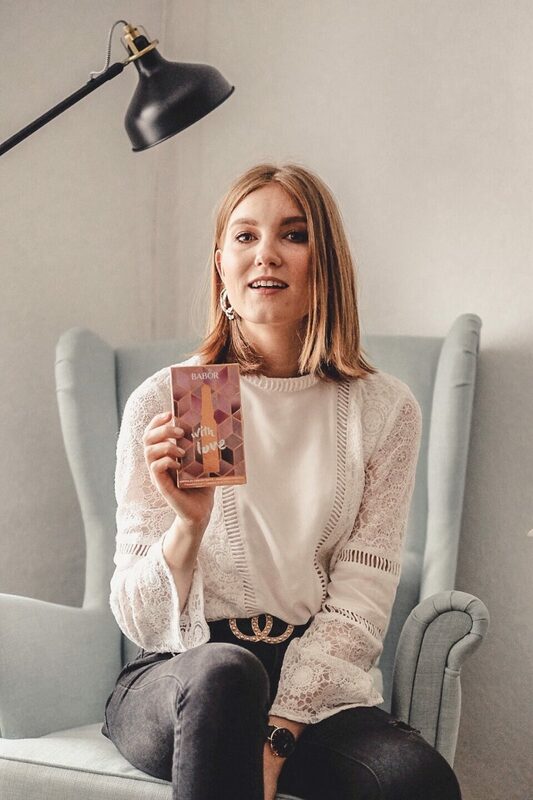 Use 1 ampoule during your night time routine. Break an ampoule carefully, distribute the product to your skin, neck & cleavage. Gently dab into the skin. 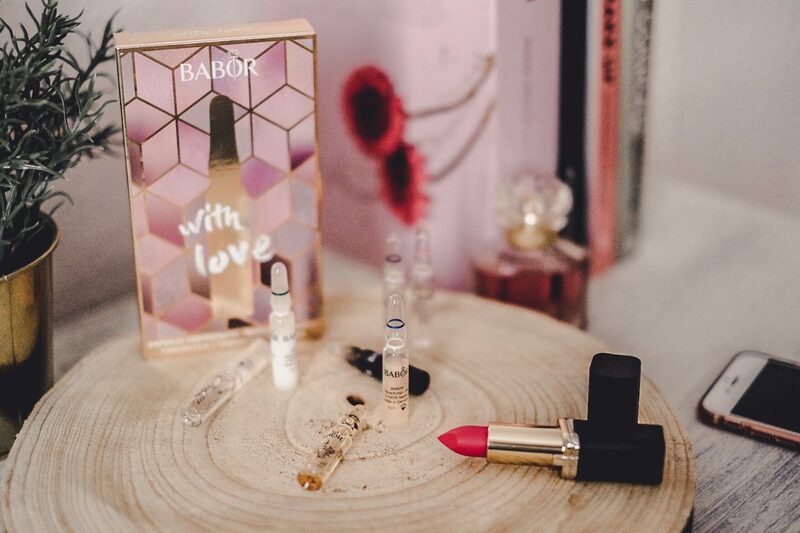 When buying a With Love ampoule cure, Babor donates 1€ to UN Women. With Love by Babor costs 24,90 €. ALL I NEED BY TIFFANY & CO.
Ooh die lijken me fijn!